Nimbuzz is a free mobile messenger application by which you can chat, call and also can send files for free. By Using Nimbuzz you can get status Online on Multiple account so you can use multiple account to chat with friends such as facebook, Gmail, Yahoo, AIM and many other social Network. Now you will be getting all this for free using Airtel. This application is modded with proxy so that we can use free on Airtel network. Just download Nimbuzz and Install it . Now it must work free but your balance should be less then 0.30 paise otherwise it will be working but your main balance will be deducted.Use Mobile Office Settings if you don't have then SMS MO to 543210 and you be receiving Setting Save them. 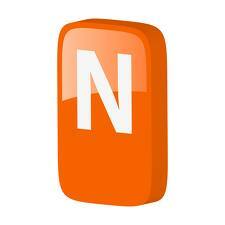 Before using Nimbuzz first you have to register and then Login.